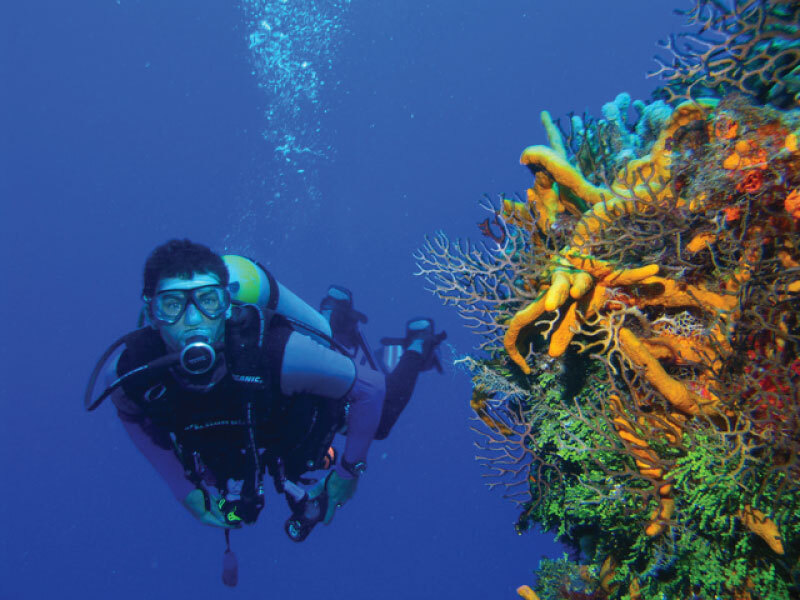 Scuba diving provides a unique environment with many therapeutic characteristics that simply can’t be replicated on land. First, the weightlessness of being underwater may relieve physical pain and may help patients exercise in a more comfortable manner. Mental and emotional benefits abound also – it’s a place where patients may be able to focus, be more in control and feel a sense of achievement. Scuba diving is also beneficial from a social perspective. Too often, people with major injuries may isolate themselves as they deal with new challenges. It may be difficult to socialize with loved ones and in society, especially at first. 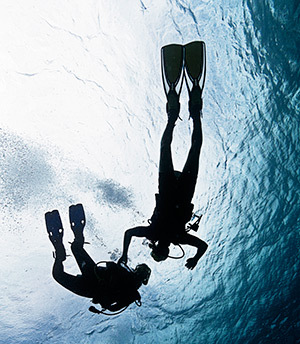 Scuba diving is always done with a “buddy” – an instructor or therapist, and sometimes even in groups. This encourages communication and bonding with others. Whether a person was injured in an accident, as the result of disease, or is a veteran of war, scuba diving may help – and studies may point to this. PADI provided scuba diving expertise and a variety of resources to help conduct a six-week study, commissioned by the Cody Unser First Step Foundation in partnership with Johns Hopkins University School of Medicine and the International Center for Spinal Cord Injury at the Kennedy Krieger Institute. Exploring someplace new and discovering exciting things down below the water’s surface is a memory made that not everyone gets to experience. Scuba diving brings you to a whole new world in a whole new way. Anyone can scuba dive, even those with handicaps. Being in that underwater environment has the unique ability to bring people together and help the body heal. Paralyzed veterans improved significantly, those that are isolated find teamwork and friendship, and everyone finds a greater ability to focus and be in control of themselves. If you’d like to participate or help another in need, please click the button below.